Free online base64 to PNG converter. Just paste your base64 and it will automatically get converted to PNG. There are no ads, popups or nonsense, just an awesome base64 to PNG encoder. Load base64 – get a PNG. Created by developers for developers. Base64 to png converter tool What is a base64 to png converter? This tool decodes PNG images that were previously base64-encoded back to viewable and downloadable images. Extremely simple and very quick! 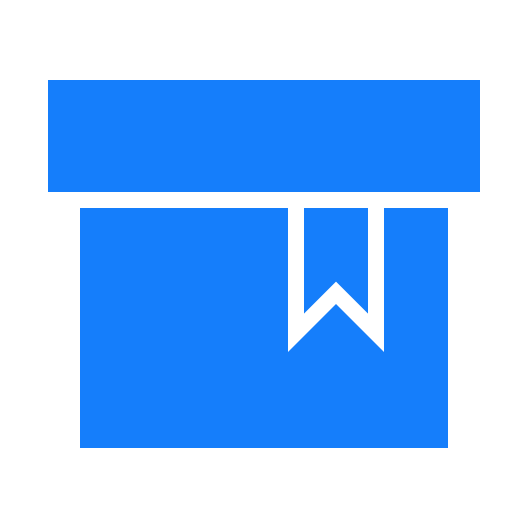 This example converts a base64-encoded PNG image of a blue box back to an actual PNG image that you can see. Transparency is preserved.